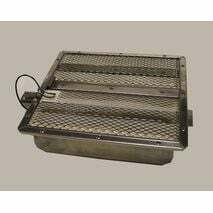 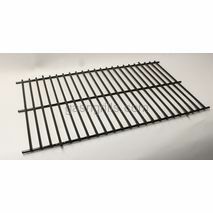 Broilmaster Original Replacement parts for most Broilmaster Gas Grill Models old and new.Burners, cooking grids, rock grates and ignitors. 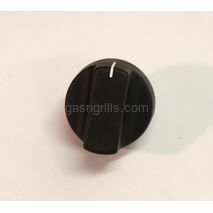 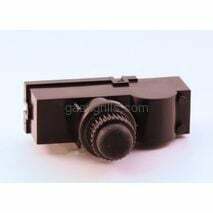 Broilmaster OEM New Style Black Control Knob.Fits Broilmaster Grill Models: P3,P4,P5,D3,D4,D5,D2. 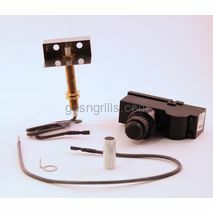 Broilmaster Electronic Ignitor kit ,Includes Collector box,wires and push-button electronic module. 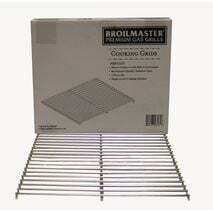 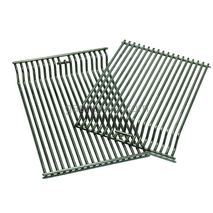 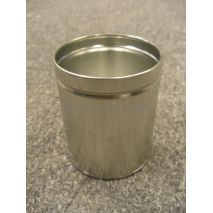 Original Broilmaster Replacement stainless steel cooking grids . 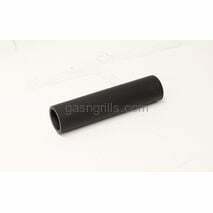 (set of 2) Fits Broilmaster Models: H3. 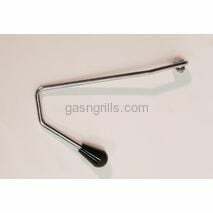 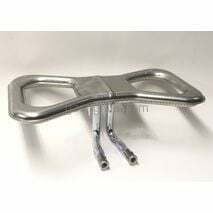 Original Broilmaster Replacement stainless steel H Shape Burner and venture kit Fits Broilmaster Models: H3X. 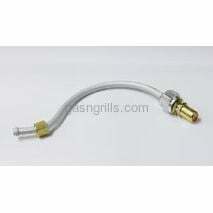 Original Broilmaster Replacement stainless steel H Shape Burner and venture kit Fits Broilmaster Models: H4X. 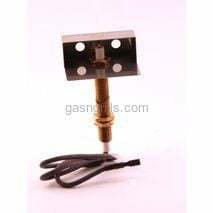 Broilmaster Infrared Ignitor. 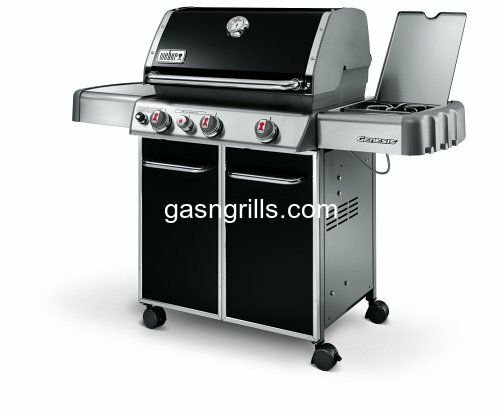 1 required for R3B, 2 required for R3 Fits Broilmaster Models : R3B, R3. 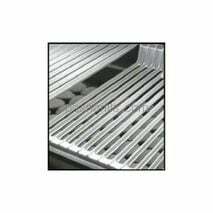 Broilmaster OEM Porcelain Coated Steel Briquette Rack.Fits Broilmaster Grill Models: P4,D4,G4. 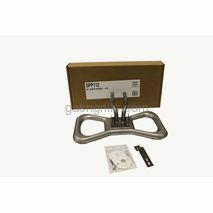 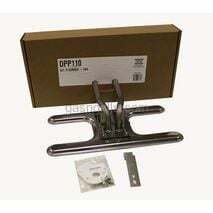 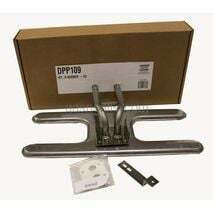 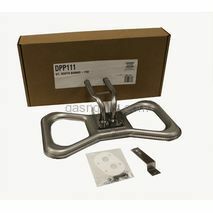 BroilmasterP5 OEM Porcelain Coated Steel Briquette Rack.Fits Broilmaster Grill Models: P5,D5,S5.